With 30 years of experience within the financial services industry we are able to provide our partners with up to date services. 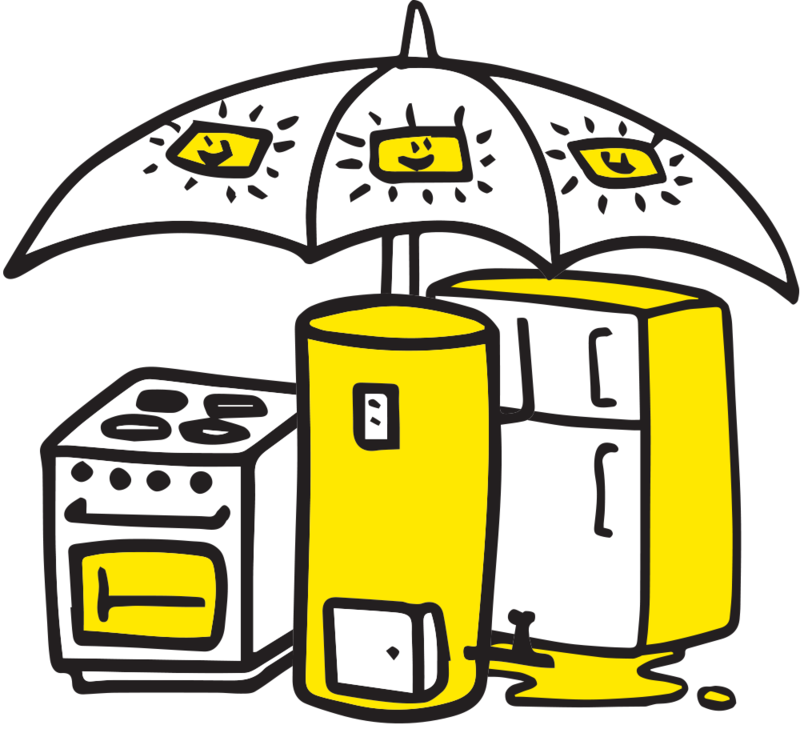 This strengthens our partnerships with leading retailers, manufacturers, and insurance companies. 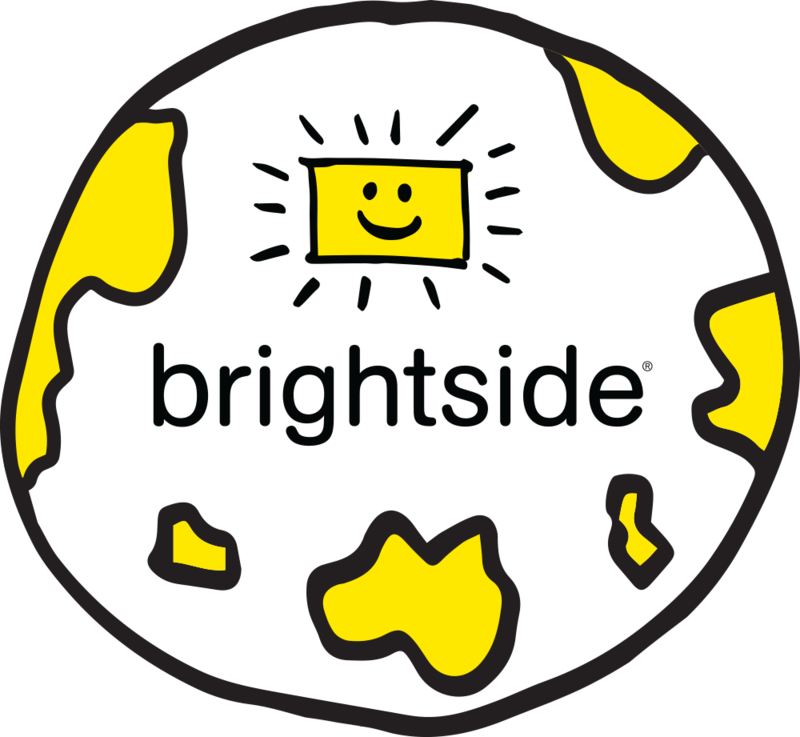 Brightside has a home here in Singapore and internationally in Australia, New Zealand, Asia and Europe. Copyright © 2017. IC Frith (Asia Pacific) Pte Ltd 200003375N. All rights reserved.